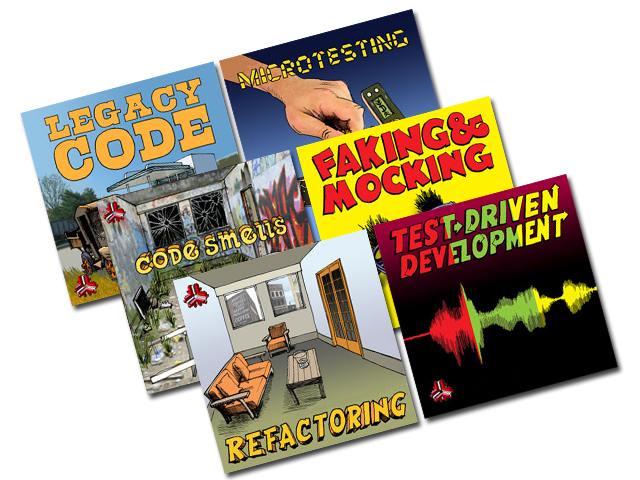 Our best-selling box set is used around the globe by leading companies to help their developers become skilled at test-driven development. You'll thoroughly improve your design skills by learning code smells, refactoring, microtesting, the art of test-driven development, faking & mocking and how to work effectively with legacy code. 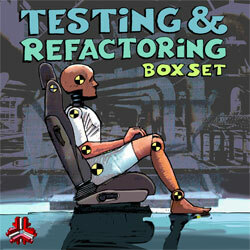 Develop your inner agile rock star with our popular six-album box set. 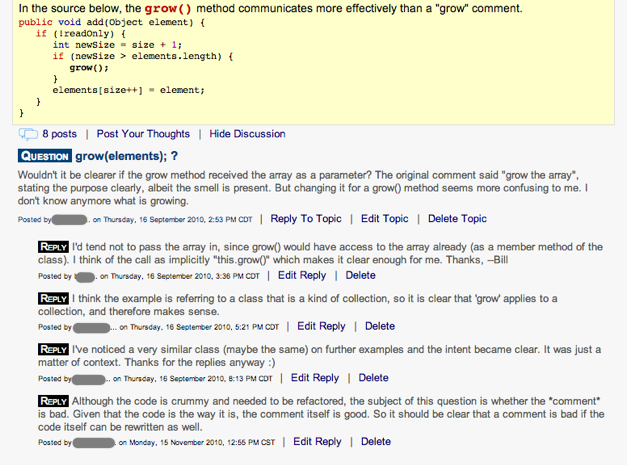 Code Smells & Refactoring help you recognize and safely improve poor designs. 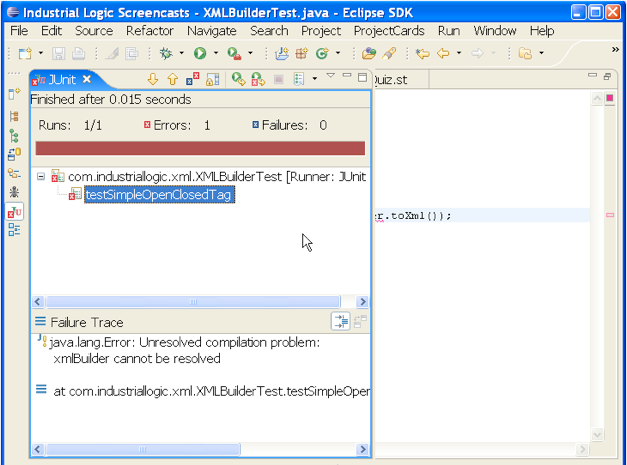 Microtesting helps you write reliable, high-speed unit tests. Test-Driven Development helps you confidently produce simpler designs. Faking & Mocking and Legacy Code help you regain control of old code. Start your agile development education today. 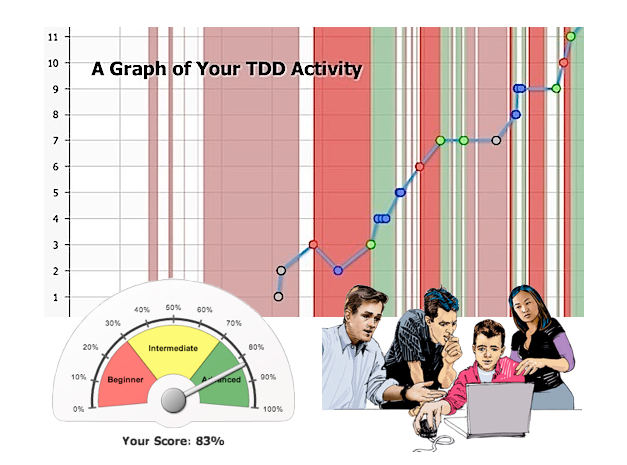 Our critiques instantly visualize your programming performances, showing you what states you were in (failing tests, passing tests, etc. 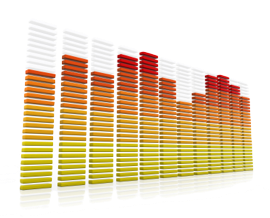 ), refactorings you implemented, compilation errors you had, the duration of your work, how you scored and what our expert feedback system found was missing from your performance.